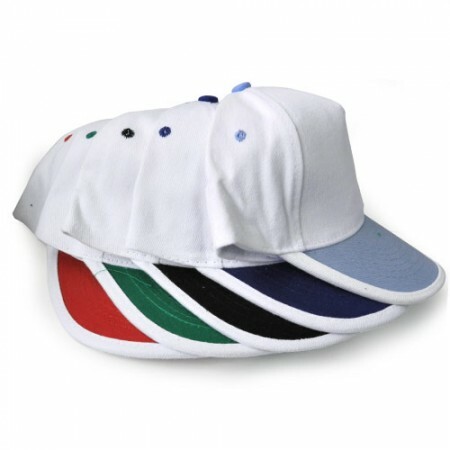 We are engaged in producing, delivering and exporting an extensive range of Corporate gifts and promotional gifts Caps from Dubai. 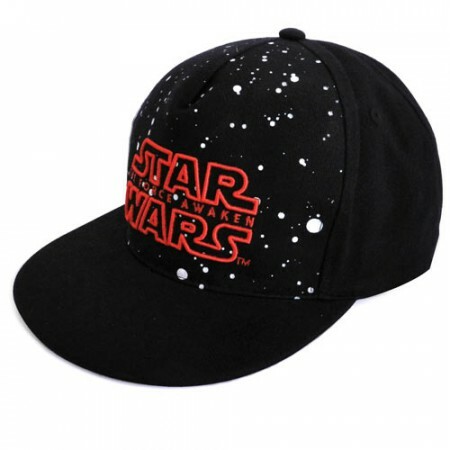 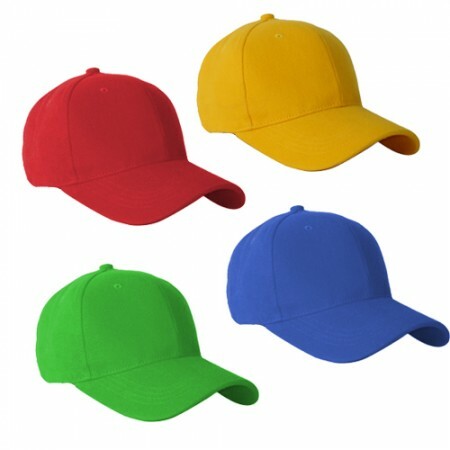 We offered corporate gifts caps are high in order as these are unity to the standards as well as pretend using highest quality goods supplied by our vendors. 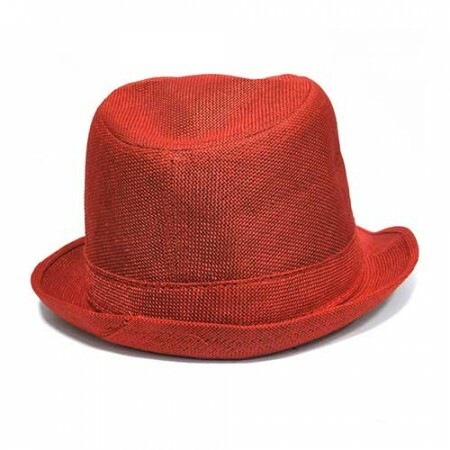 We have a different kind of corporate caps like kids caps, hat, readymade caps, mesh caps and more. 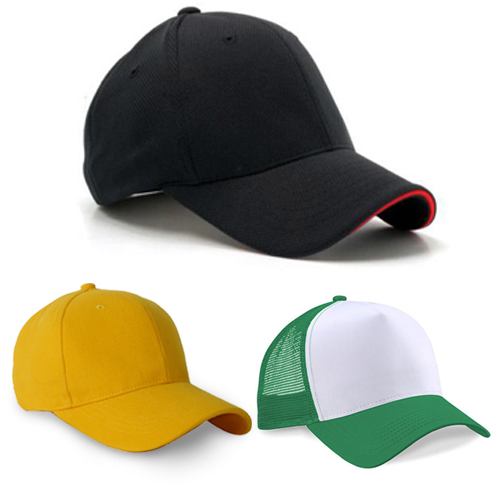 These caps are manufactured in different models and various kind of premium materials, these business gifts are available and it is delivered in quickly. 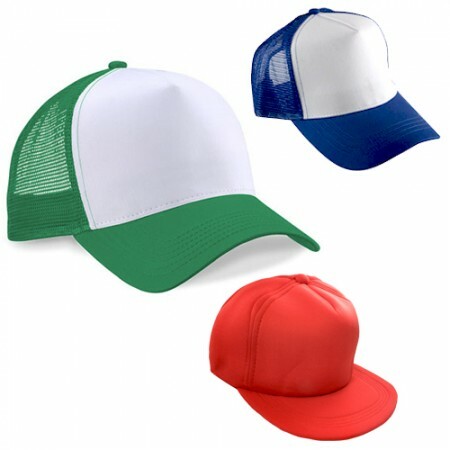 It is comfortable for all weather conditions like summer and winter.